This is a must see for visitors to this corner of the Yorkshire Dales. 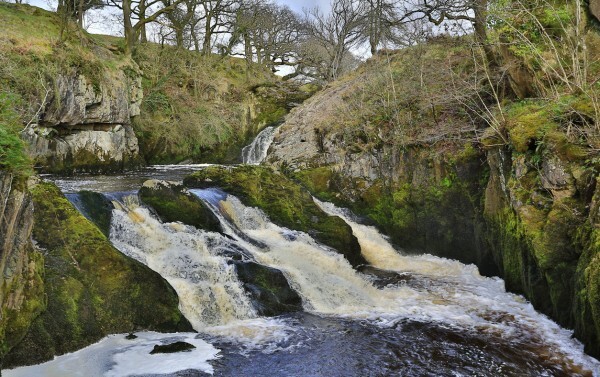 This stunning 4.3mile, 7km circular walk opened its doors to the paying public in 1885 set against a dramatic backdrop of ancient woodlands and cascading waterfalls. As you leave Swilla Glen you come to the first of five falls that make up Pecca Falls, here the rock is harder, made up of sandstone and slates, which means the river makes a series of dramatic drops into deep pools. After crossing the bridge over the River Twiss you will find yourself on Twisleton Lane, the ancient Roman Road linking the fort on the slopes of Ingleborough with the fort at Over Burrow. After leaving Beezley Farm you enter beautiful Oak woodland, where the Rive Doe makes its way down Beezley Falls to Triple Spout (three falls side by side). A little further on you will find Rival Falls and the infamous Black Hole, a dark and foreboding pool reputed to be over 80ft deep! At Baxenghyll Gorge you are greeted by a cacophony of noise as the Doe crashes over the rocks, don’t forget to look back though as you wander back through Twisleton Glen… that way you won’t miss the beauty of Snow Falls. From here on in it’s a gentle walk alongside the old limestone quarry workings before arriving in Ingleton and the end of the trail. Nestled in the heart of Yorkshire, our country retreat is breath of fresh air to those wanting to get away from it all, and allow you to rediscover the countryside. From the restored building, to the food sourced from three counties, you are bound to enjoy what we have to offer at our idyllic hotel. We have loads of things to do nearby, including countryside walks, the railway, heritage centre and creamery for you to discover whilst staying with us. 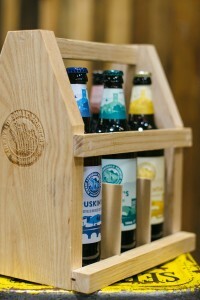 Feel free to bask in the surroundings of Hipping Hall, and enjoy the locality while you relax and unwind. 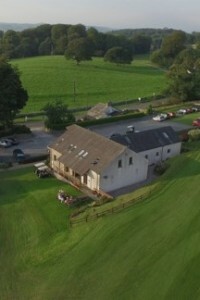 An 18-hole course set in over 160 acres in the Yorkshire Dales National Park. 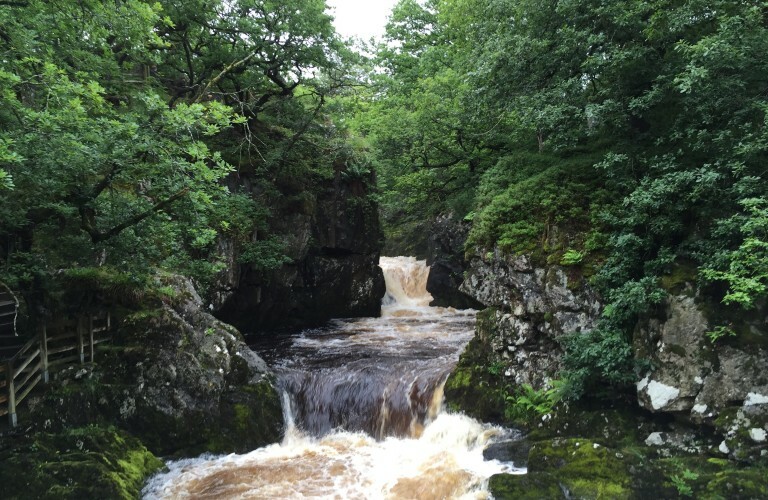 Ingleton Waterfalls Trail is a must see for visitors to this corner of the Yorkshire Dales. Malham Cove is one of the most impressive landmarks in the Yorkshire Dales. 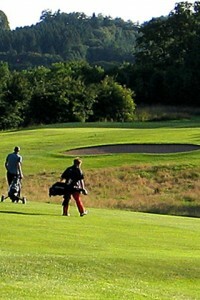 Casterton Golf Course is the perfect spot for a fun, active day out. 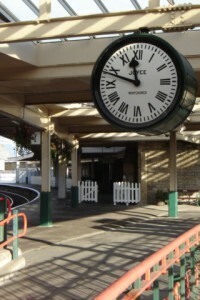 Famously used in David Lean’s 1945 classic film ‘Brief Encounter’, Carnforth Station has been preserved and maintained over the years. 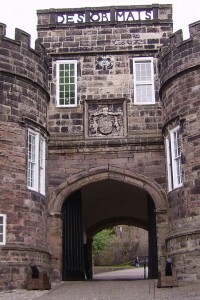 Unearth local history and find out more about Lancaster Castle.